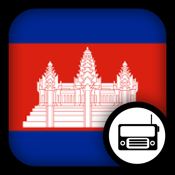 Cambodian Radio offers different radio channels in Cambodia to mobile users. You can easily find and listen to the broadcast anytime anywhere. 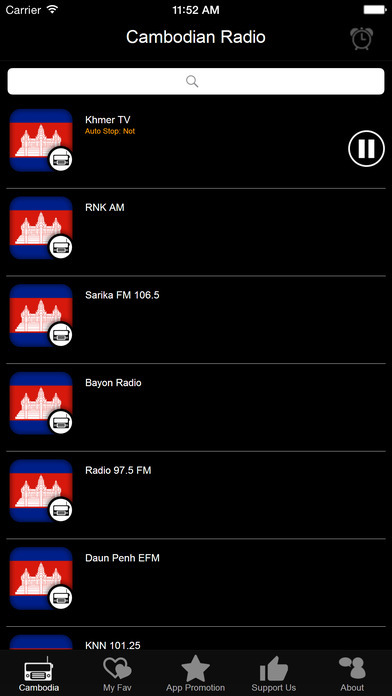 Choose and Click to Listen brings you the convenience app experience. 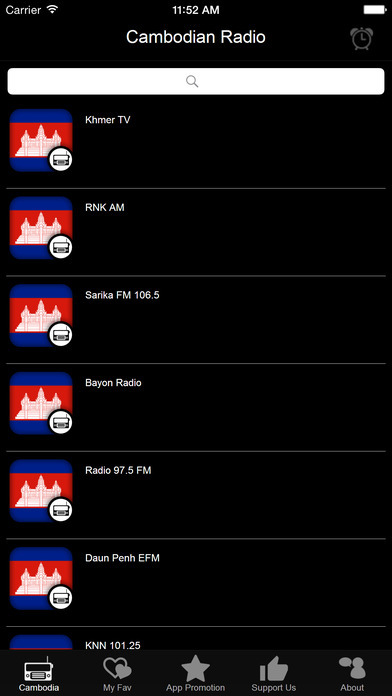 Radio owners: If you want to add, update or remove your radio channels, feel free to contact us at hkmobpage@gmail.com.